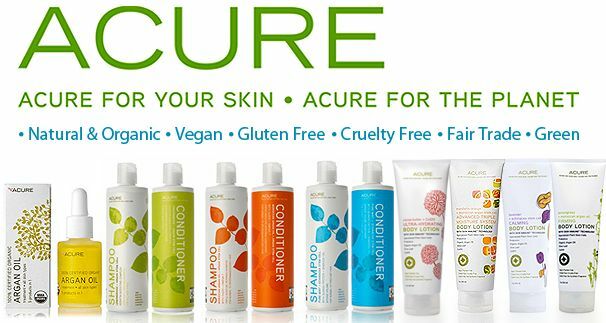 Intrigued by their tagline, ACURE For Your Skin, For the Planet? We were, and we were fortunate enough to be treated to some samples from this family owned and operated company. Creating products that are free from animal testing, parabens, sulfates, phthalates, synthetic fragrances, harmful preservatives and artificial colors, they also strive to use certified organic ingredients and interesting, cutting-edge ingredients like active plant stem cells that are more concentrated in their benefits that their regular plant counterparts. We were especially impressed with their Pure Mint and Echinacea Stem Cell Shampoo and Conditioner. Right away, it feels different – more luxurious with a refreshing mint scent, and boy did we see a difference in the volume of our hair – thicker, more body, and a healthy bounce! Check out all their products from lotions, cleansers, masks, shampoos, conditioners, and lip balms!